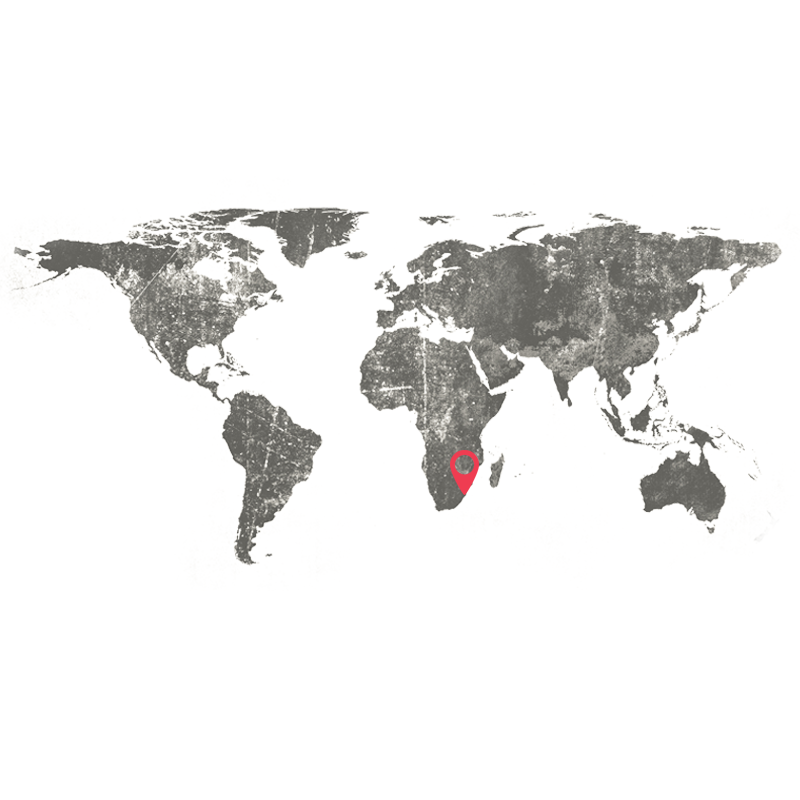 The name of this case takes us to the Eastern Cape of South Africa where the Magwa Waterfall lies in the middle of the 1.800 hectare Magwa tea plantation, South Africa’s last remaining tea estate just outside Lusikisiki. It is one of the few waterfalls on the rugged Wild Coast that is accessible -others entail such effort to reach that they’re seldom seen by any but the most intrepid travellers. The curtain of water falls 144 metres and drops into a narrow canyon formed by seismic movement – a past sudden movement of the earth’s crust along.